The cost of ignoring the referendum may start to add up as soon as April 21st. That’s the date of a special election to fill the seat of Denny Tamaki, who resigned from the lower house of parliament to run for governor last fall. Prime Minister Abe’s Liberal Democratic party has little hope of success, and the probable election of an avowed opponent will be another opportunity for the governor and his supporters to argue that far-off Tokyo never listens to the sufferings of Okinawans. And they have a point. 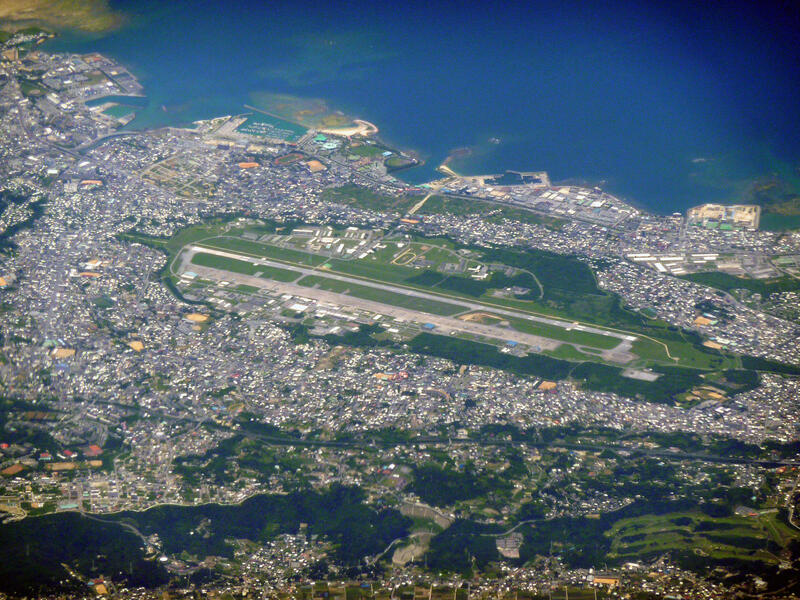 Okinawa, less than 1 percent of Japan’s total land mass, hosts about half of the 54,000 American troops based in Japan. Local resentment also includes notorious crimes committed by U.S. servicemen. Just about everyone agrees that the U.S. Marine air base in Futenma ought to be closed. It’s in a crowded area where neighbors complain about noise and pollution and the danger from accidents. Locals want it moved somewhere else in Japan, the central government and the U.S. insist that Okinawa’s strategic location is vital. Construction on a new base is underway in rural Henoko. The problem there, is that plans to extend runways over scenic Oura Bay threaten rare corals and the endangered dugong, a marine mammal protected as a national treasure and cultural icon. Government supporters argue that the low turnout in the referendum (53 percent) suggests that outrage is limited, and that opponents of the relocation offer no alternative.